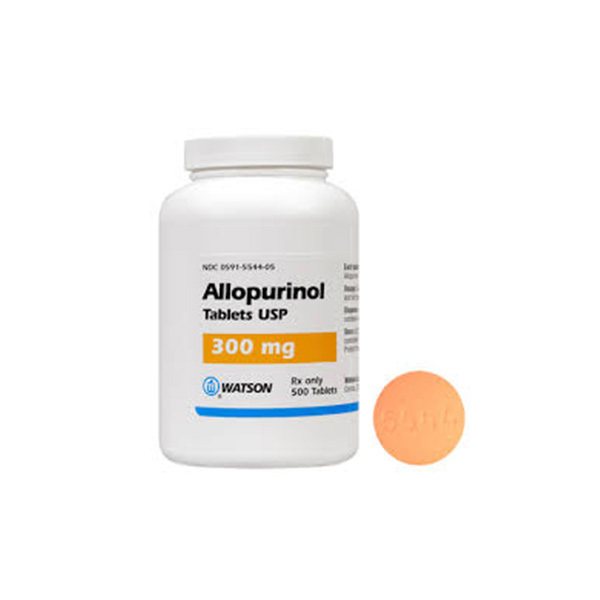 Allopurinol is used for reducing the level of uric acid in the body. It is used for treating gout and also certain other conditions in which the uric acid levels increase due to medication. Allopurinol reduces the uric acid levels in the blood. You must increase your fluid intake to prevent the formation of kidney stones. Most doctors will start with a low dosage and then gradually increase it. Allopurinol The medicine label contains detailed instructions regarding safe storage of the medication. Most medicines are best stored at room temperature between 15 and 30 degrees C (59 and 86 degrees F). Some medications may require to be refrigerated. Please check the product label. You must avoid using Allopurinol if it you are allergic to any ingredient in it. Allopurinol is known to cause drowsiness or dizziness. Your vision may be blurred and your judgement affected if you consume alcohol with this medication. So, avoid using alcohol while using the drug. Yes. There might be an increase in gout attacks during the first few months of treatment which will be combated using another medication. Speak to your doctor if your gout attacks become severe. During the initial stages of treatment, there are bound to be gout attacks. So beer, wine, and purine-rich foods such as anchovies, and liver must be avoided completely. It may take up to 6 weeks for you to notice the complete effects of treatment. And you must strictly follow the diet plan given to you by your doctor. Doctors recommend lab tests like kidney and liver function. Avoid missing out on any of these. Allopurinol is found in breast milk. Discuss the potential risks with your healthcare provider before using the medication. Certain medications may be found in breast milk so speak to your child’s doctor to rule out any possibilities of risk.